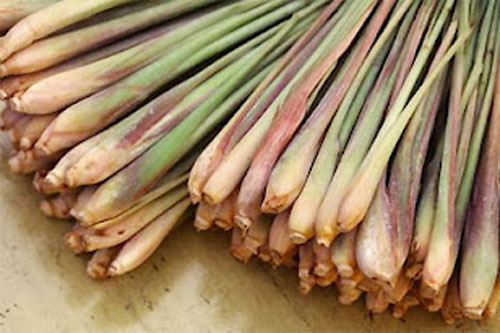 Lemongrass Essential Oil - originating from the grass locally known as "tanglad," this essential oil has been known to treat fungal infections, act as an antibacterial agent and soothe tired muscles of the body. Currently there are studies being undertaken to pursue it's anti-cancer potential. Lots of promising uses for lemongrass essential oil. Calamansi Essential Oil - who doesn't love the smell of calamansi? 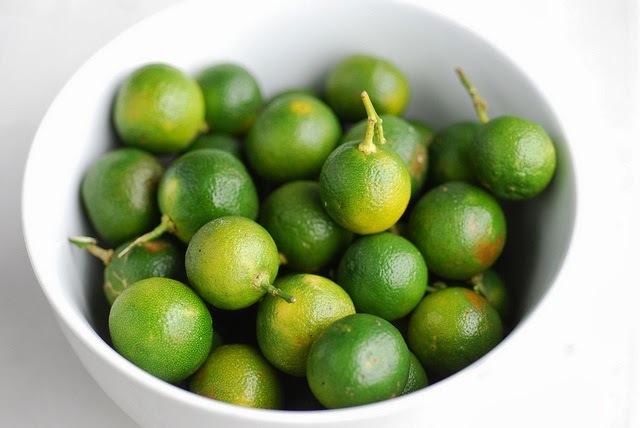 The sharp, sour but juicy and fresh smell we Filipinos are all familiar with. Yes, Calamansi has essential oils in the rind and its perfect for a lot of uses. Some swear it has skin whitening properties, can neutralize odors and to a certain extent, purification. Calamansi essential oil is both refreshing and invigorating, and can help improve mood. The oil is extracted by cold pressing the rind or by distillation. Elemi Essential Oil - people have called this the "Poor man's frankincense" because its olfactory characteristics are very similar to Frankincense and its easy to come by. 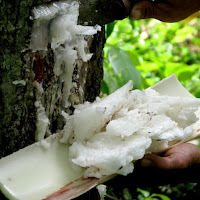 Elemi comes from Pili trees and its relatives which are prominent in the Bicol region. These trees bear fragrant resins that are harvested then processed to get essential oil. Elemi has been recommended for headaches, muscle pains, respiratory troubles and improvement of mood. Studies about Elemi essential oil reveal its ability to help in prevention of skin aging and enhance skin rejuvenation. In fact, during the year 2009, Chanel Parfums Beaute filed a patent for a component of Elemi extract that helps slow down skin aging. Ylang-ylang Essential Oil - this is the essential oil fabled with belief of love, fertility and peace. These are native to the Philippines but now grown in tropical climates elsewhere in the world. 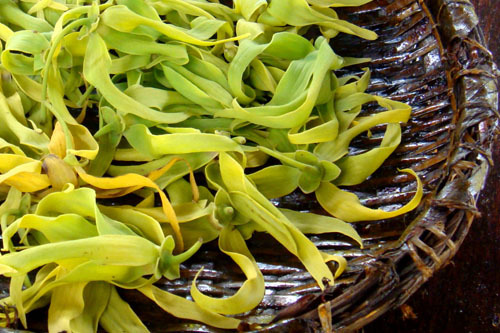 The scent of Ylang-ylang is said to help alleviate depression, anxiety, frigidity and hypertension. It has been known to produce calming effects like a decrease blood pressure and skin temperature. Curiously, Ylang-ylang essential oil is the only essential oil that has several grades because of its very long distillation process: Extra, II, III and complete. Citronella Essential Oil - the most unfriendliest to bugs and pests is an essential oil coming from the leaves of Lemongrass' cousin, Citronella. 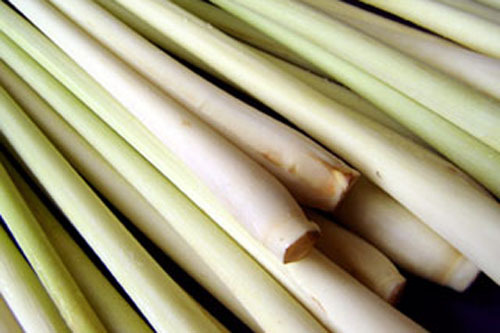 This means whatever Lemongrass can offer as benefits, Citronella can deliver, with some differences. If you've gotten tired of smelling Citronella essential oil, try mixing other essential oils to change it's smell. It will stay as effective or may actually become more effective.